Daniel Schechter’s SAFE SPACES follows a dysfunctionally-functional family as they attempt to work together to support their grandmother during her final days of life. 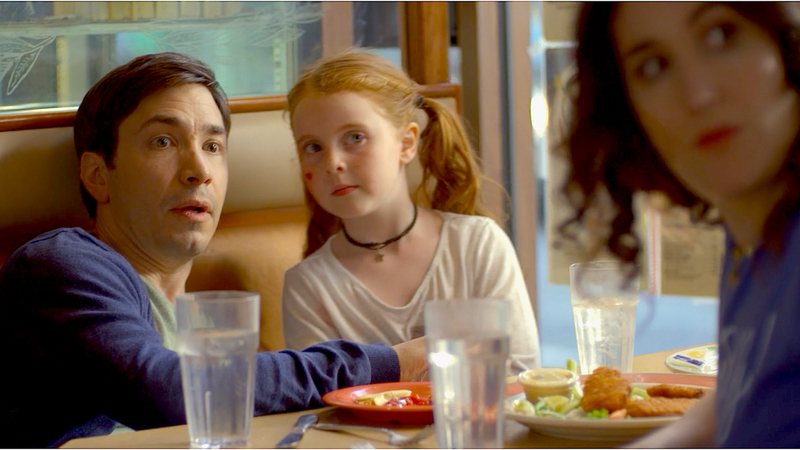 No one is handling things well: Josh (Justin Long), is dealing with the aftermath of his controversial behavior as a college professor, while his out-of-control sister (Kate Berlant) decides to move in with him in the middle of the night. And Josh’s mother Diane (Fran Drescher), who is fully unprepared for a life without her mother, seeks comfort in an unexpected place—her ex-husband (Richard Schiff). Q&A with director Dan Schechter and producer Courtenay Johnson to follow Monday’s screening. This screening is co-presented by Chubb.